Great Value!!! 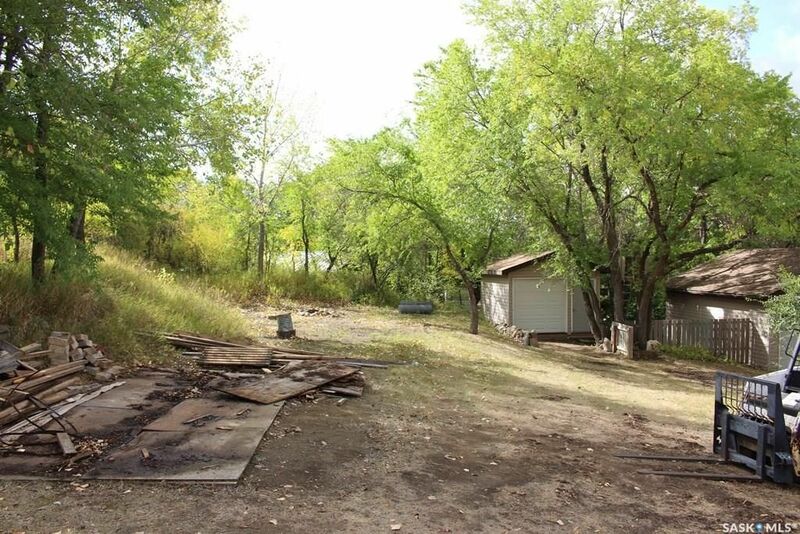 Located at 9 Alice Crescent in the Resort Village of North Grove you will find this 75’ x 120’ lot., with a 1400 Gallon Septic tank and 12’ x 16’ shed. The main power line is close to the property to bring in future power. There has also been a water line and power source run to the lake for future irrigation. The property is located a short distance from the water. If you are a boater, one can obtain a lease from the R.M. for dock and boat lift on a yearly basis. This is a very well treed lot on a quiet crescent providing a great spot for a future home or summer cottage. Call listing agent for more details. The seller does not guarantee the integrity of the water line or the electrical wiring coming from the lake.